As you might already know, I’m into containers, static configuration and self-service infrastructures. Naturally, I love Kubernetes, which I consider the most promising cluster scheduler around. In fact, the biggest reason to use containers is that they make it possible for something like Kubernetes to operate your cluster. 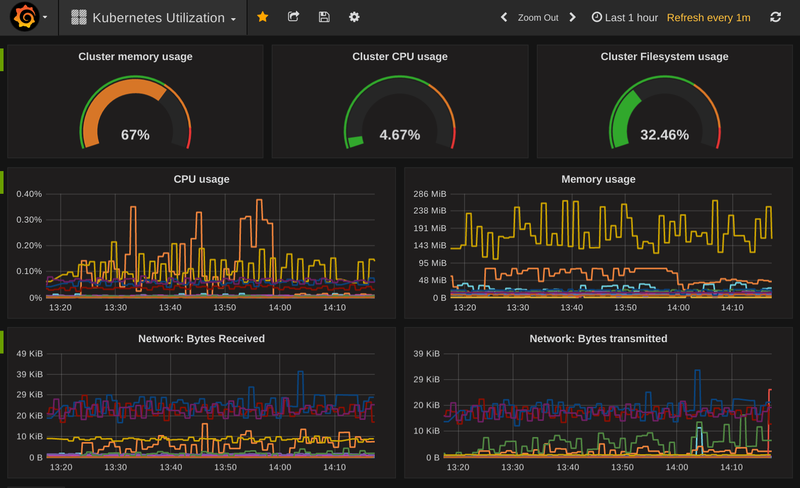 Cluster scheduler like Kubernetes, Mesos or Swarm take care of deploying and moving your applications around without requiring an Operator to allocate resources and redeploy services manually. Cluster schedulers are here to stay. They will become as ubiquitous as version control and getting experience with it is something I can encourage everyone in the DevOps world to do. Especially if your job is mainly operating. Chances are, your job gets automated. Next Next post: Wannabe Data Scientists! Learn the basics with these 7 books!